A surety bond (sometimes called a construction bid bond) is a three-party agreement by which the surety (insurer) binds itself to discharge the contracted obligations of a principal (contractor) to an obligee (owner) in the event that the principal fails to fulfill such obligations. The surety or bond provider (insurance company) assures the project owner that the contractor will perform a contract by completing certain work to a declared standard. If the contractor fails to perform the work as has been specified, now the surety company is responsible to see that the project is completed. There are three major forms of construction surety bonds. Not all forms of surety bonds are the same. If you need surety coverage the construction bond company company, in this case Armour, is going to look at you in regards to both your financial and prior experience in the construction industry. They will look at your capacity to take on the job, credit history and overall financial strength, character and reputation as well as quite a few other factors when deciding to give the bond. It is important to ensure that your bond provider is experienced and knowledgeable in the industry. 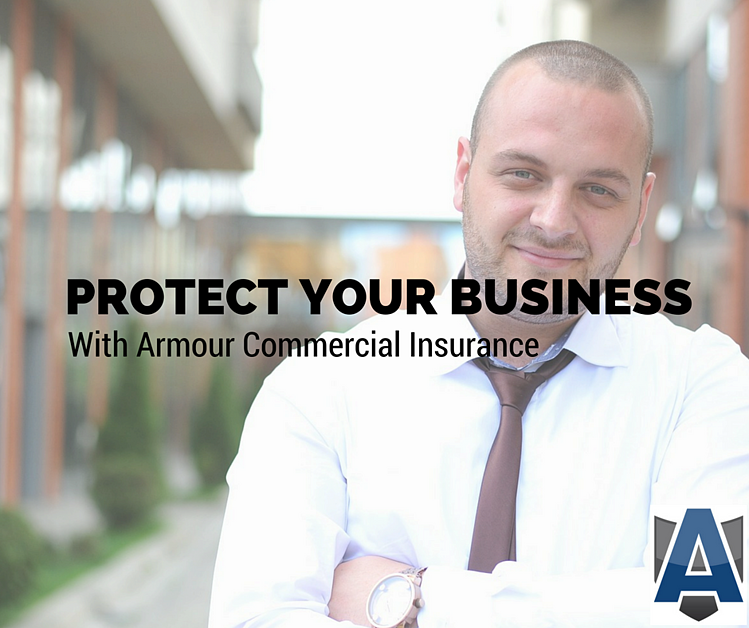 Trust Armour to prepare your construction bid bond properly. This type of bond is best started well ahead of the project so that it can be in place when the bids are processed. For a further detailed description on Surety Bonds see our bond overview page.